Though Scelsi had studied Western philosophy intensively and also felt at home in the Roman Catholic Church, his world view was nevertheless grounded in his encounter with the Eastern mysticism found in Hinduism, Buddhism, Taoism and Zen. This spiritual orientation is also expressed in the subtitles of three of his piano suites. 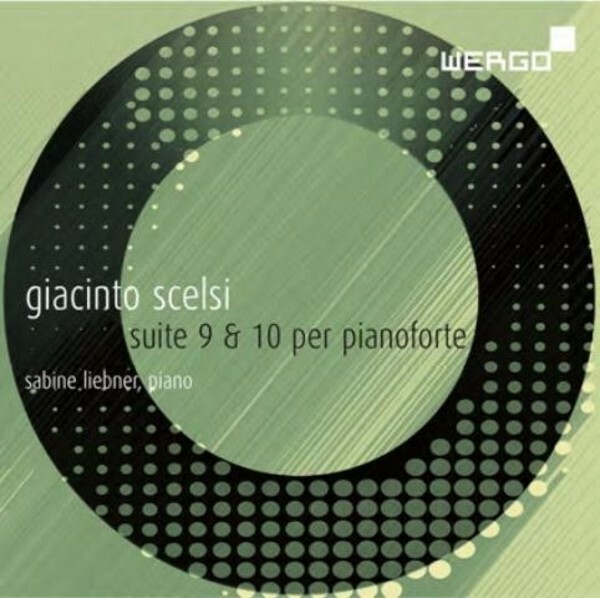 Scelsi�s Suite no.10 is titled 'Ka'. The printed score states that �ka� has several different meanings; the principal one is essence. In Sanskrit, 'ka' is an interrogative pronoun, meaning 'who?' or 'what?'. It refers to something unnamable, unspeakable, which is hidden behind all appearances.